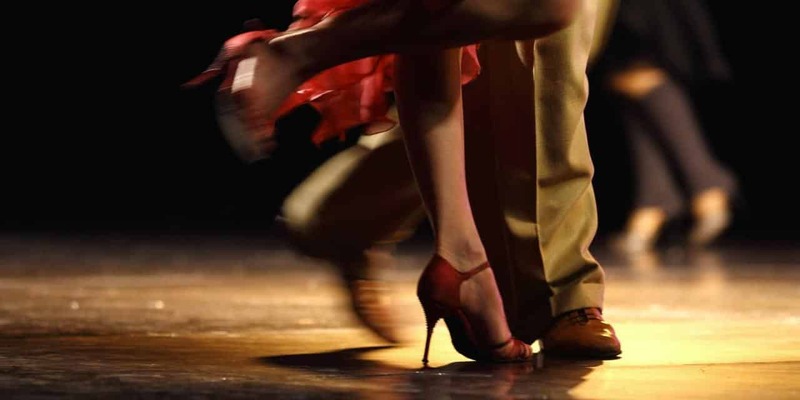 Melbourne Tango Weekend is a special social event. This event is opened to all, but as you can imagine we do have a limit of dancers we can comfortably fit onto the dance floor. We shall also try to sustain good gender balance so everyone can enjoy the weekend. MTW is our first weekend project of this size, we do have experience of running weekly and monthly milongas as well as Practicas. Melbourne Tango Weekend will return in 2020 ! !